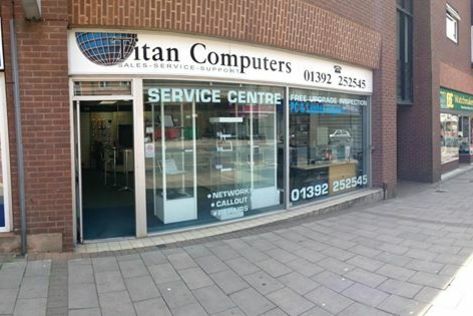 Established in 1995 Titan Computers is the number one place in Exeter to get your laptop repairs, mac repairs and computer issues fixed. 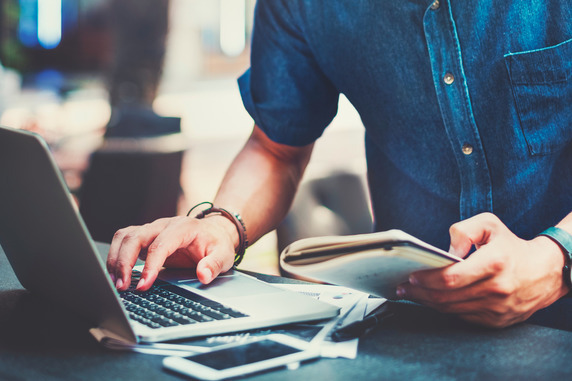 We are one of Exeter's largest independent repair centres offering onsite repairs for home and business with IT support contracts also available. We custom build PC's to your individual needs rather than selling what we have off the shelf. We're also aware that some customers need their PC's to be returned as soon as possible, as such we can provide an express 24 hour service. Do you need fast computer or laptop repairs? If you have a broken computer or laptop, bring it in to us at Titan Computers. We can have it ready for you the next day! In additional to our computer repair services, we also sell a full range of Macs and PCs. Contact Titan Computers today where one of our advisors will be happy to help with any queries. 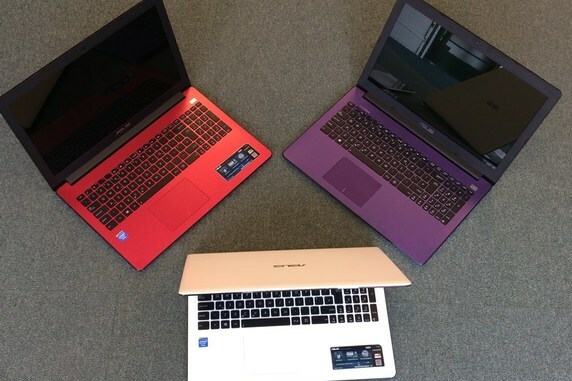 Titan Computers offer a full repair service for all brands of PC's and laptops. Whether the fault is a cracked screen, liquid damage or simply software or virus related, Titan can help! Data recovery solutions from £49. All types of storage media supported, including Hard Drives, Camera Media and various forms of removable media. No data; no fee. The perfect way to build your own custom system. Free build consultation. You design it - We build it.